WWW Wednesday is a book blog meme hosted by Taking On A World Of Words where bloggers answer three questions: What are you currently reading? What did you just finish reading? What are you reading next? Just Finished: The last book I finished was on Monday night. 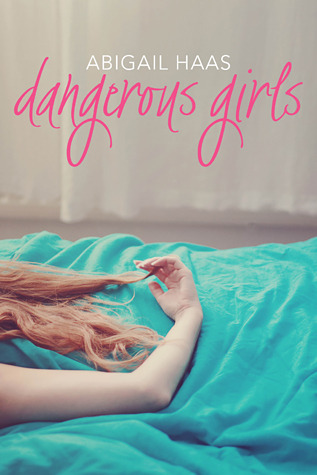 Dangerous Girls by Abigail Haas was such a spectacular book. It was so intense and mysterious, I couldn’t put it down. I gave this book 5/5 stars. I will definitely be purchasing more of her books in the future. Before that, I finished One Lucky Vampire by Lynsay Sands. I gave it at 3/5 stars. Her books aren’t as good as I remembered them to be. I used to give them all five stars. Maybe my critical reading has gotten better? 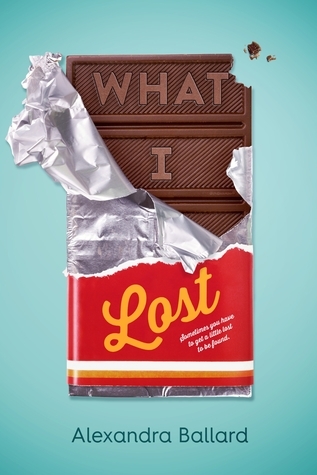 Currently Reading: What I Lost by Abigail Ballard. I had to go outside my normal way of choosing what book I read next just so I can read this one ASAP. So far, I’m kind of enjoying it. I’m about 70 pages in and it’s okay. What are you currently reading? What did you just finish reading? What are you reading next?